From internships to service trips, Birthright to a book club, we have a lot coming up next semester! We hope that you're having a wonderful, relaxing winter break. It's been cold here in Ithaca, but that hasn't stopped everyone at Cornell Hillel from planning some exciting things for the spring semester! From internships to service trips, Birthright to a book club, we have a lot coming up next semester for you. Did you visit a Jewish-related destination over break? Want to share your photos with us? Email Danielle your best photos and a quick description of your trip for a chance to be featured on our website! Want to spend your spring break making a difference? Join us in Brooklyn for an Alternative Spring Break experience, where you'll have the opportunity to immerse yourself in racial justice learning and community service. You'll learn how Judaism can offer a framework for repairing the world while affecting a positive change in the local communities. The trip runs from Sunday, April 2-Friday, April 7, 2017. Contact Alex Duffant for questions or more information. 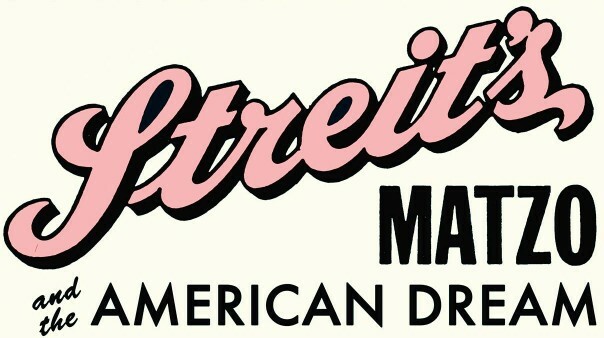 Apply here by March 1. 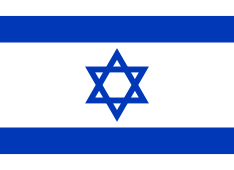 Are you passionate about Israel? Want to join the coolest Israel team? 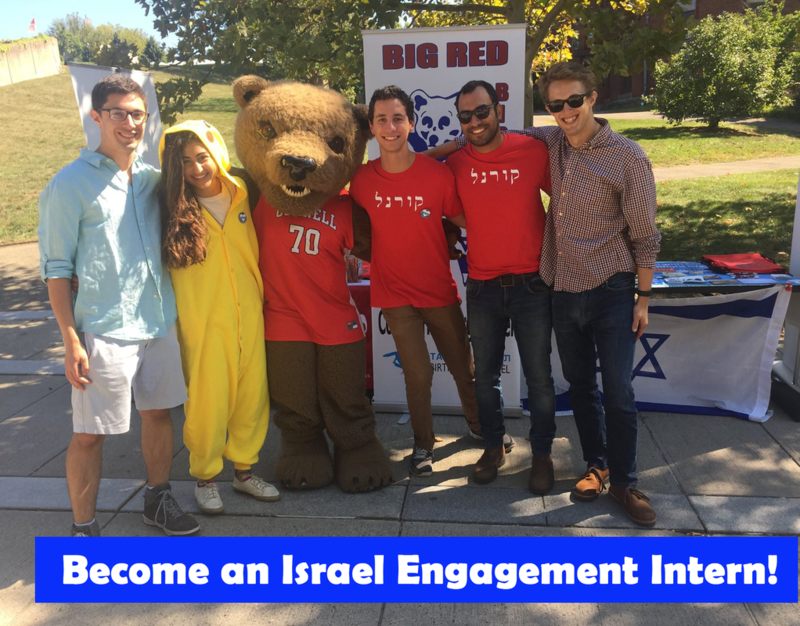 Then apply to become an Israel Engagement Intern! 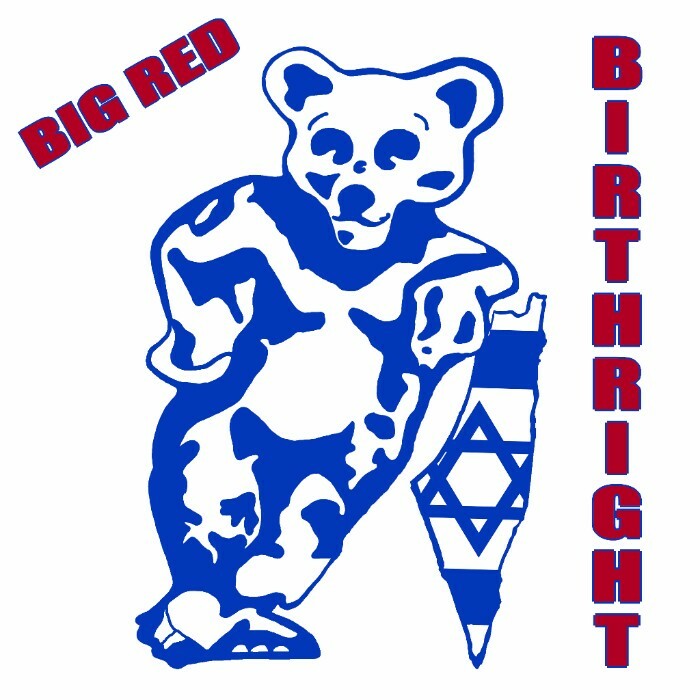 You'll work closely with our Birthright staff and Israel team to recruit for Birthright and other Israel experience programs, create a variety of programming, and work with other Israel-related groups across campus. Oh, and you'll even be compensated for your work! Visit our website for the complete job description. Applications are due today. Apply here and contact Jacob with any questions. Calling all bookworms! We're starting up a Jewish Kindle Book Club. 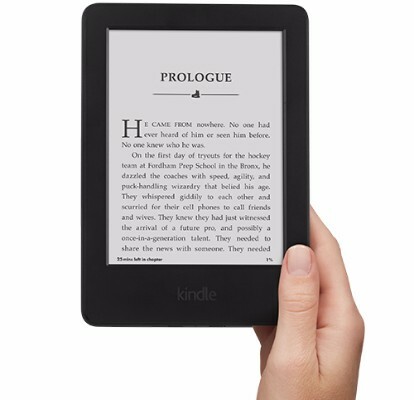 The first book is a hard copy of Let There Be Water by Seth M. Siegel, and participating in all meetings for this book means that you can borrow a Kindle for the rest of the semester's books! There's still time to join before the first meeting, and we only have few books left. Contact Jacob to sign up! 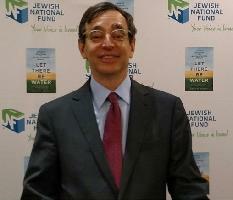 Seth M. Siegel (ILR '74, JD '78) is coming to campus on February 6 at 6:00 PM to discuss his book Let There Be Water, about the innovations Israel has made in desalination and water treatments in the desert. This event is co-sponsored by Chabad, ZOA, and CAMERA. Location is coming soon-stay tuned for an announcement! A weekly program focusing on Israel's history and the different challenges it is facing today, and building leadership skills. Contact Yaniv for more information on how to apply and program dates. Want to go to Israel this summer-for free? Click here to pre-register, and contact Jacob Kranitz with any questions! Join Masorti and Rutgers Hillel February 10-12 for an on-campus Shabbaton where you'll have the opportunity to meet other college students in traditional-egalitarian campus communities. 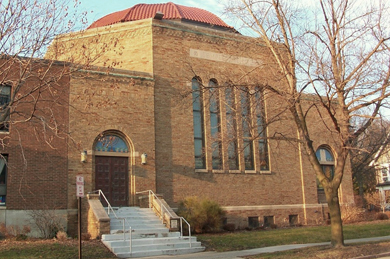 Join Temple Beth El for an evening of Jewish stories, poetry and music on January 28, 7:30 PM. If you'd like to perform a story, poem, music, or skit, contact Marjorie Hoffman (607) 257-9924. On February 13 at 7:15 PM, join the Jewish Studies department for a screening of this documentary, followed by a discussion with director Michael Levine. Check out their Facebook event for more information. Are you graduating this semester? Are you interested in a post-graduation service learning opportunity? Then apply for the Yahel Social Change Program, where you'll volunteer and intern alongside grassroots activists and educators in Israel's most diverse communities. Apply before January 16 to be guaranteed your first choice in city placement. Contact Nina Wanerman with questions.